Wheatley is a fictional artificial intelligence from the Portal franchise first introduced in the 2011 video game Portal 2. Initially serving as a comedic foil to the player-character Chell during the first half of Portal 2, Wheatley becomes the main antagonist of the second half as he takes GLaDOS' place and wreaks havoc on the facility before Chell and GLaDOS stop him. 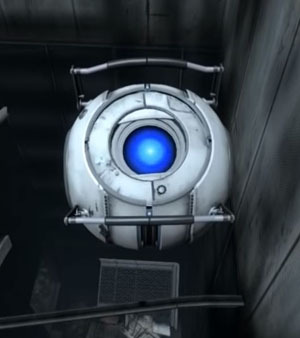 In the Portal narrative, Wheatley is one of several spherical "personality cores" developed to restrain GLaDOS, the main artificial intelligence that operates the Aperture Science facility, from becoming rampant, though Wheatley is later revealed to have been built to act as an intelligence dampener towards GLaDOS.  He is voiced by British comedian Stephen Merchant, and created in part by Portal 2's designer Erik Wolpaw.